Our aim is to provide you with a friendly, professional and prompt service, and quality workmanship at competitive rates. 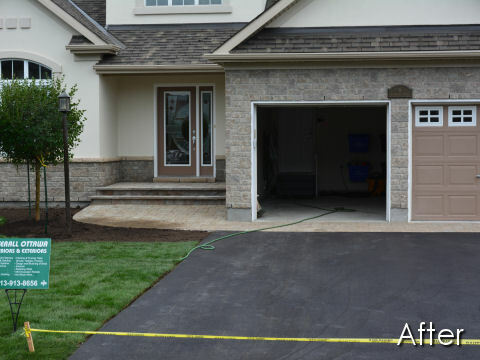 The team at Overall Ottawa comprises of a highly experienced asphalt crew that have extensive experience in the construction of residential, council and commercial construction projects. We have the latest equipment to undertake any small to medium asphalt project, ensuring a quality finish using only the highest quality materials, whilst upholding the most stringent Safety commitments to our employees and the general public. Overall Ottawa is the solution for your streetscape scenarios. 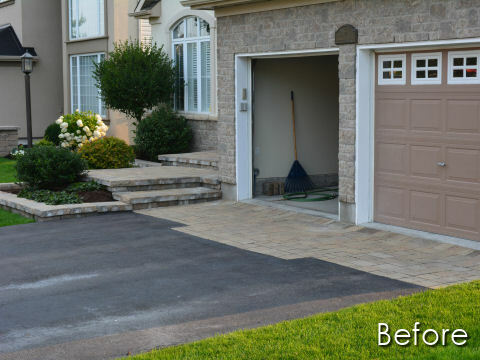 We strive to provide an aesthetically pleasing and yet cost effective solution for your pavements. 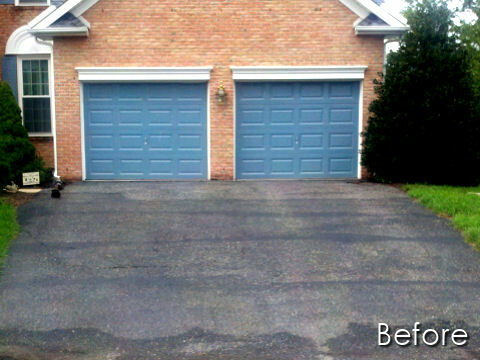 Our products are of the highest quality to bring you unprecedented longevity saving you on costly maintenance programs. 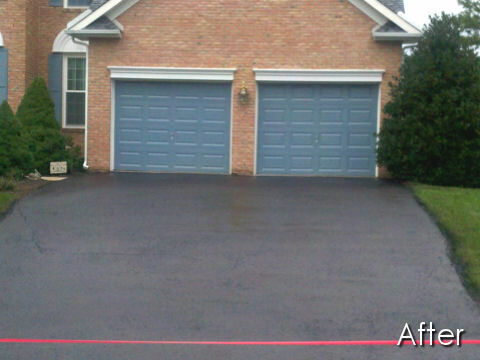 With a variety of products available for use on driveways and walkways we are the starting point for your next project.